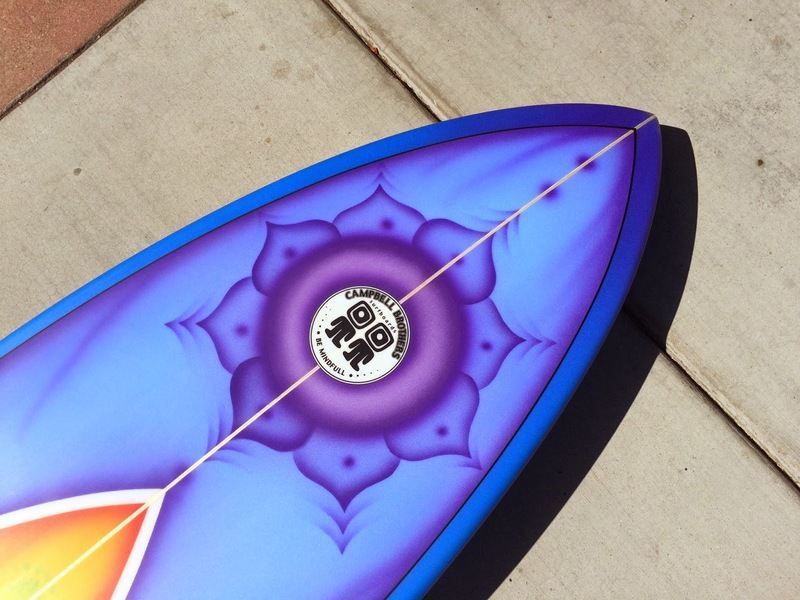 The Campbell Brothers Bonzer Surfboard, not quite Unobtainium. You can get one. You should get one. Someday you will get one. Maybe someday soon. We have two, and only two Russ Short model roundpins at the shop. 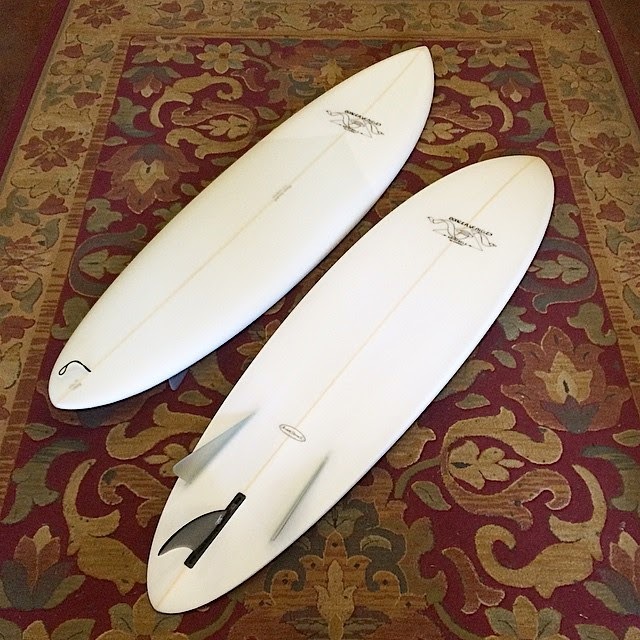 Classic Bonzer3 setup. 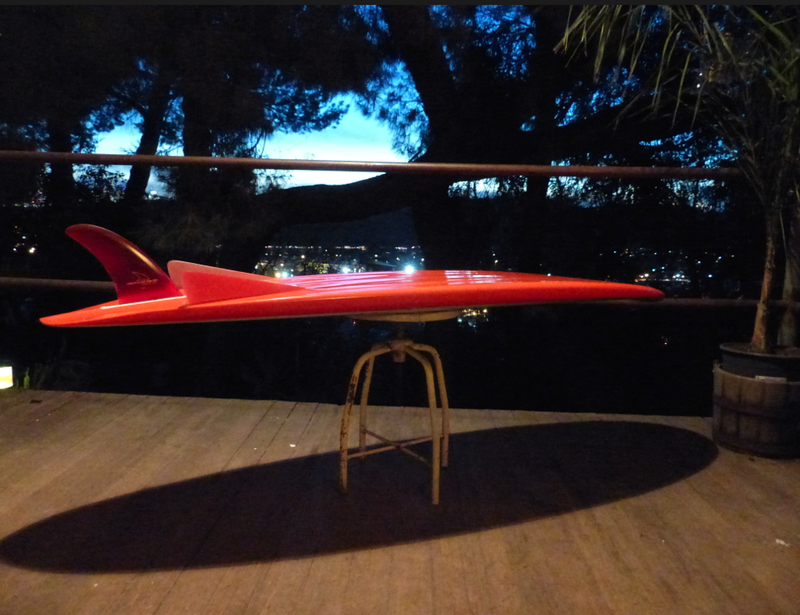 Shaped by Malcolm Campbell. Built at Moonlight Glassing. 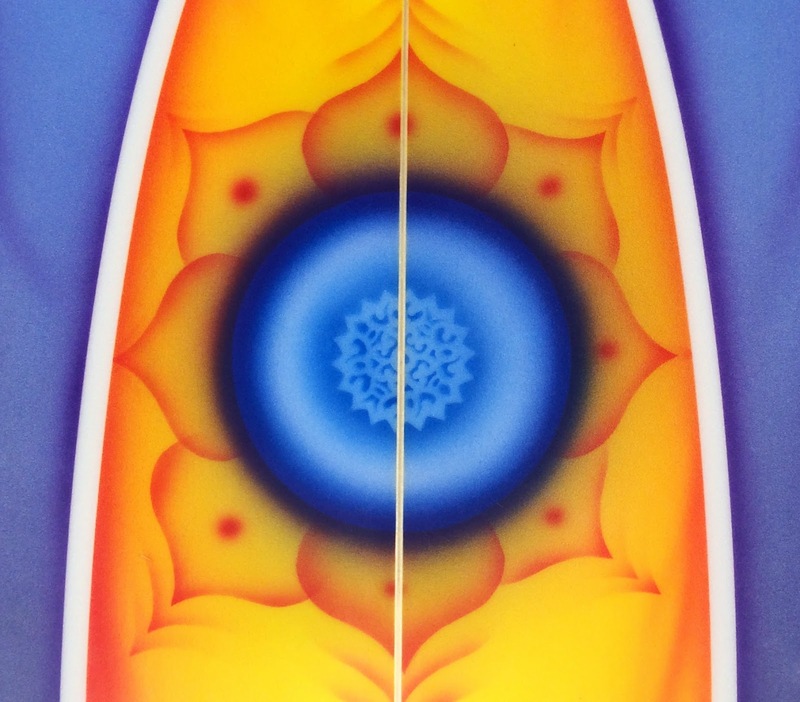 Volan deck patch. 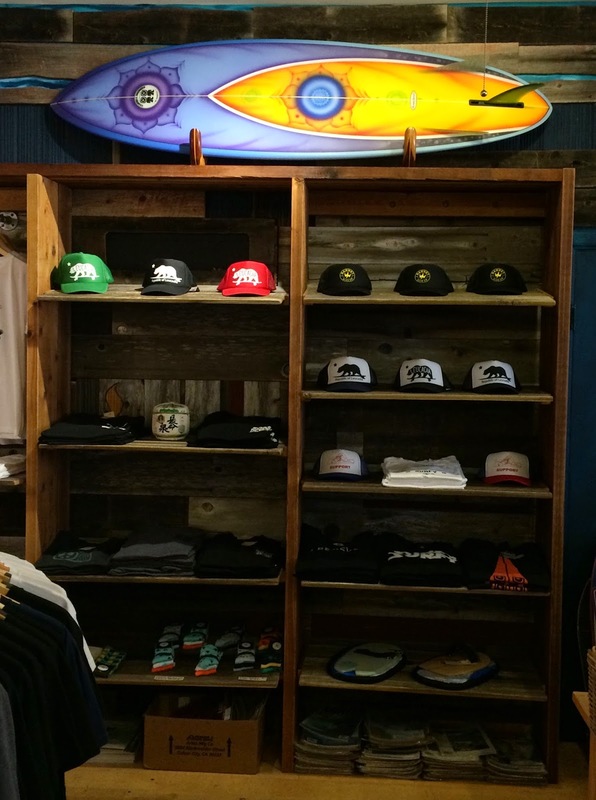 Rare Bonzer UFO/Pyramid logos. 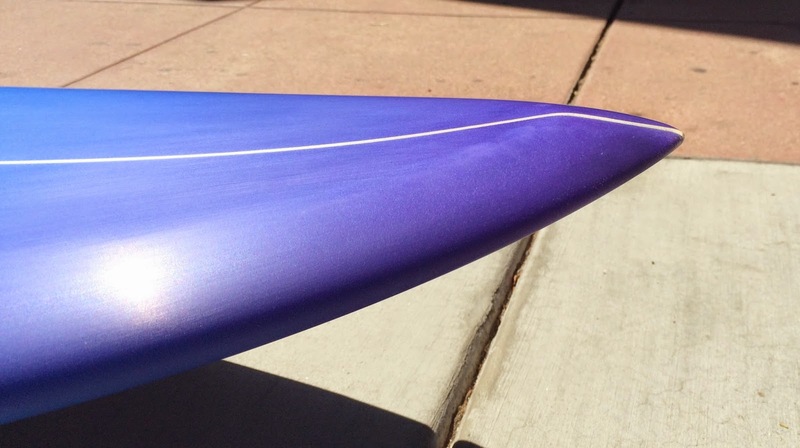 Check it out amigos, Fins Unlimited in Encinitas, California made us a batch of 6.5″ Bonzer center fins. 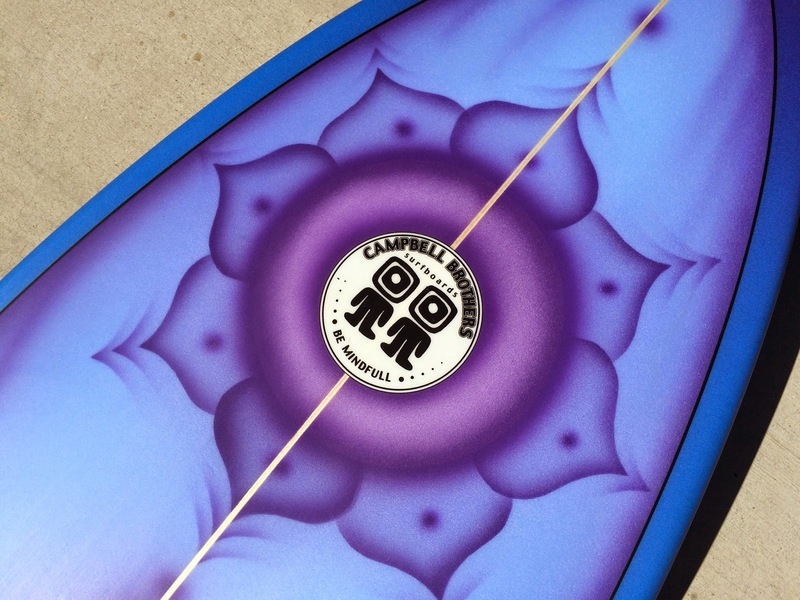 This is the official Campbell Brothers template and foil in classic fiberglass. 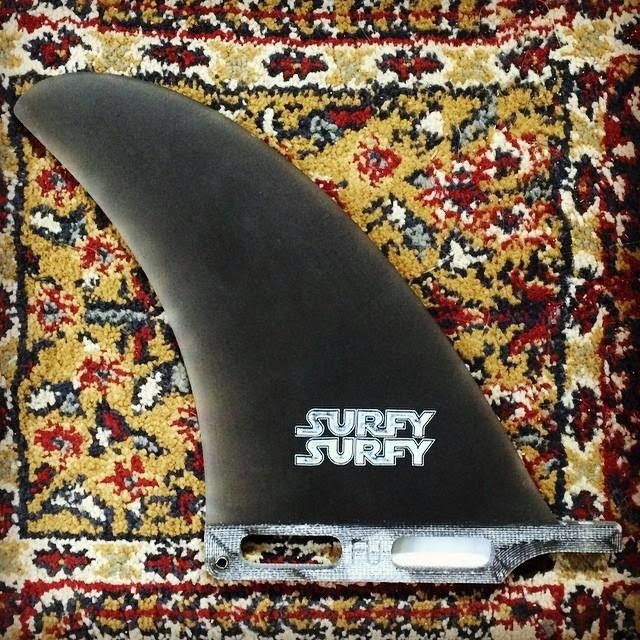 I like this fin in my 3 and 5 fin Bonzer surfboards placed 5 3/4″ from the tail. 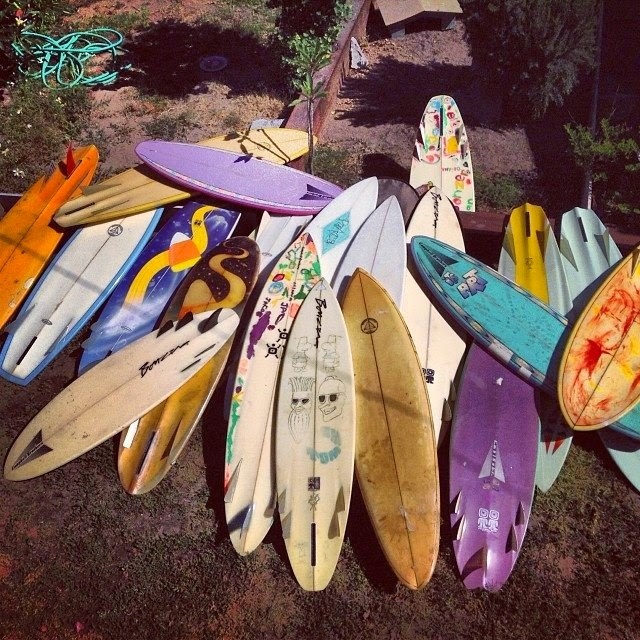 Malcolm Campbell cleaned his garage and realized he had 40 years of Bonzer surfboards stashed in there. 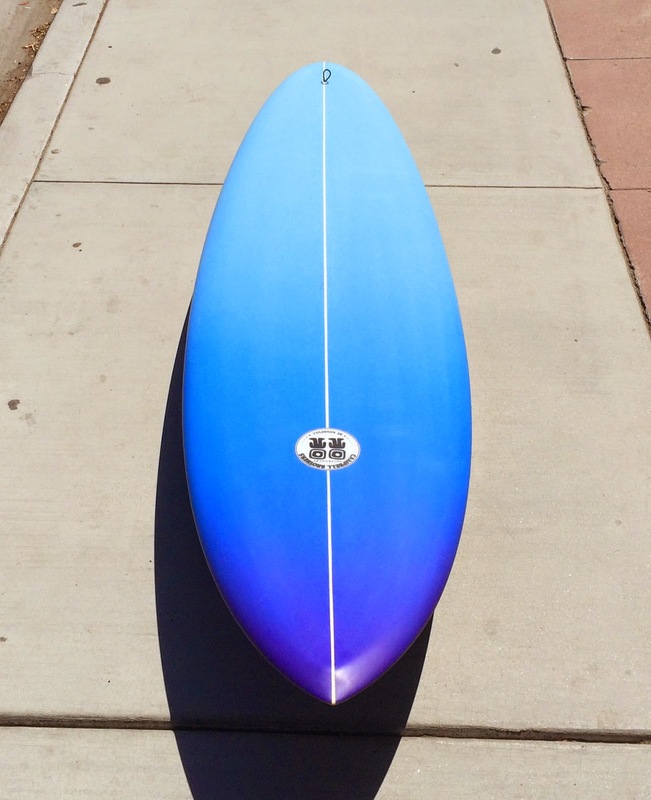 Hooray for Taylor Knox !! !